How to overcome your fears of buying property in a foreign country? Who does not love a nice sea view? Or a lagoon view? Or even a pool view? Some nice view to wake up to every morning. If having a beautiful view is a requirement for you in your apartment hunt then this article is for you, if it is not then maybe these nice apartments will change your mind. We found different apartments with a lovely view at every price point here for you. This fantastic apartment offers a dazzling view from the balcony and you can rent it now for only BHD525 per month. 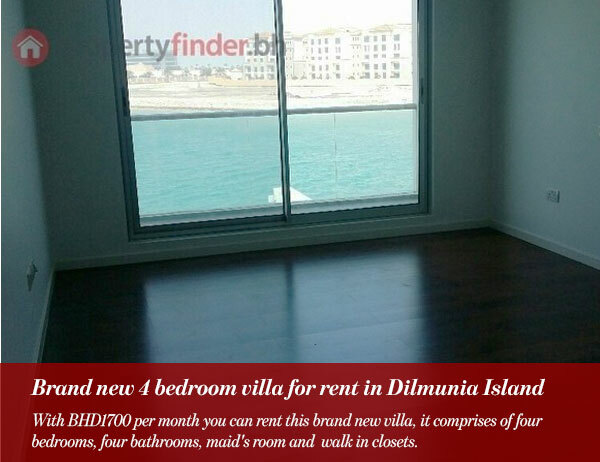 This apartment is a bargain, with this price you get to live surrounded by tranquil azure waters in Amwaj Islands. It provides several amenities such as sauna, fitness gym and a swimming pool. 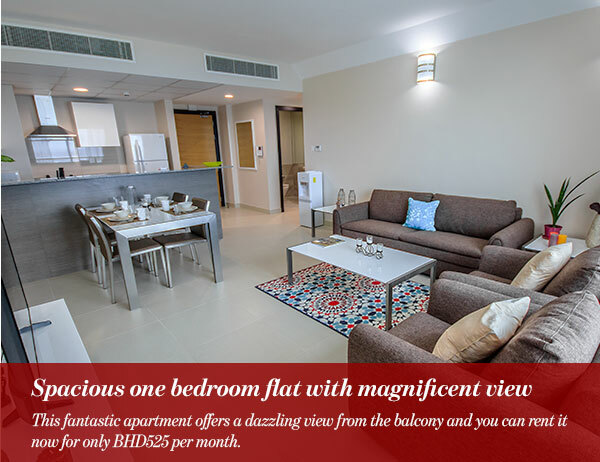 With one bedroom, two bathrooms, a kitchen and a balcony, this apartment provides a remarkable lifestyle in Bahrain. It also comes fully furnished for your convenience. 2. One bedroom Fully furnished new apartment with city and sea view. 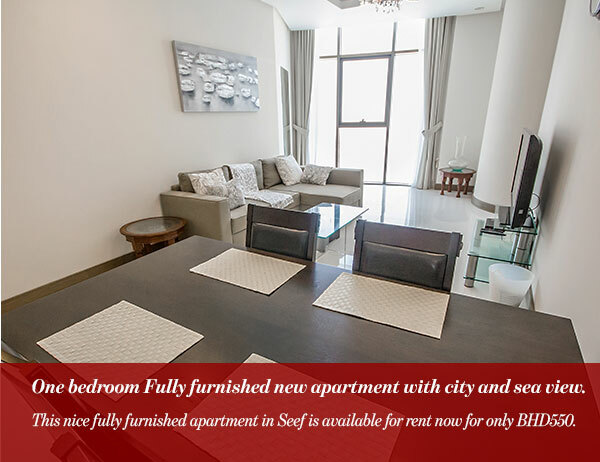 This nice fully furnished apartment in Seef is available for rent now for only BHD550. The apartment consists of one bedroom, two bathrooms and a kitchen. It offers an amazing sea view as well as an elegant city view. Some of the amenities provided are a sauna and steam baths for a luxurious accommodation. Surrounded on three sides by the sea, Seef is a lively area in Bahrain. The district is full of luxury apartments, office blocks, as well as several hotels and shopping malls. 3. Sea view luxury apartment on Tala island. 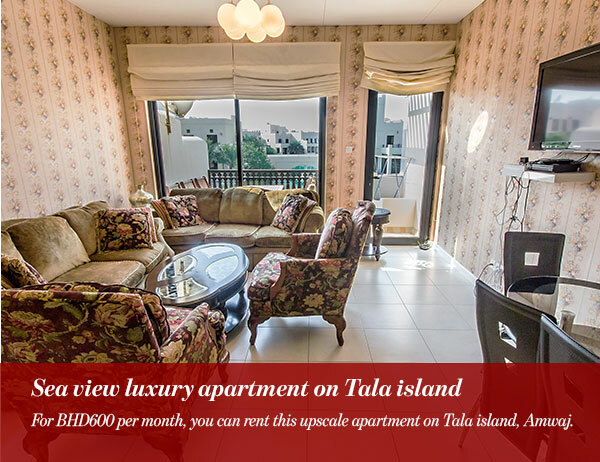 For BHD600 per month, you can rent this upscale apartment on Tala island, Amwaj. The exquisite apartment is fully furnished, it consists of two bedrooms, the master bedroom has a bathroom en-suite, the second bedroom shares a bathroom with the living area. The apartment has a spacious living area, an open plan kitchen and a nice balcony. Tala Island offers residents a sophisticated blend of comfort and leisure. 4. Furnished flat of two bedrooms with nice sea view. 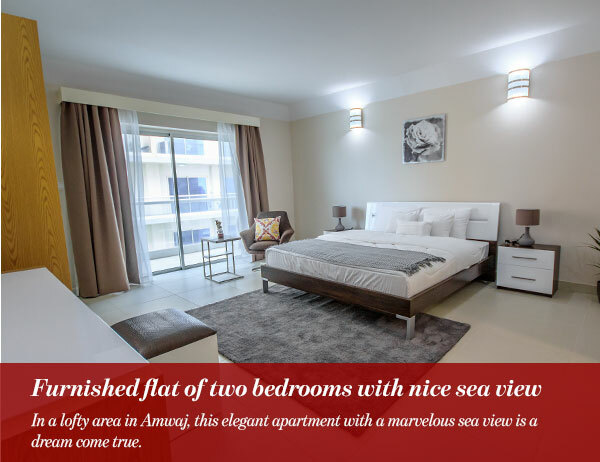 In a lofty area in Amwaj, this elegant apartment with a marvelous sea view is a dream come true. It is fully furnished and available for rent now for BHD725 per month. The chic apartment consists of two bedrooms, three bathrooms, one kitchen and it is fully equipped with all needed appliances for your convenience. Amenities offered include car parking, swimming pool and fitness gym. 5. 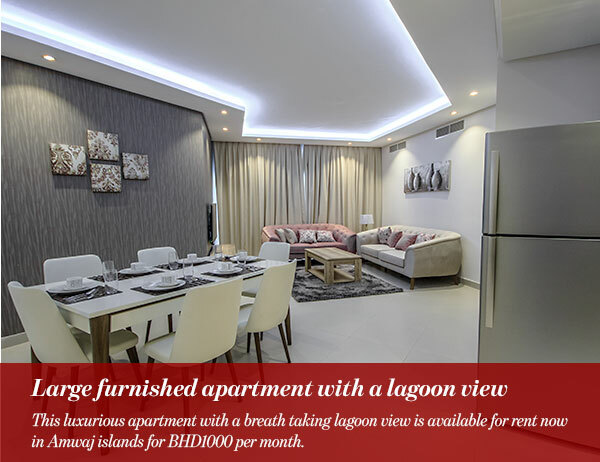 Large furnished apartment with a lagoon view. This luxurious apartment with a breath taking lagoon view is available for rent now in Amwaj islands for BHD1000 per month. In an upscale location in the island, this fancy apartment consists of 3 bedrooms, four bathrooms a kitchen and a balcony. This amazing apartment offers a fantastic sea view as well as a lagoon view, and it comes fully furnished with a wide set of amenities which include swimming pool and car parking. A sea facing villa with a private pool, The living room has a floor to ceiling windows that overlook the private pool and garden, and all 4 bedrooms has a direct sea view as well. This villa is definitely the ultimate dream house! With BHD1700 per month you can rent this brand new villa, it comprises of four bedrooms, four bathrooms, maid’s room and walk in closets. Situated in the heart of the Arabian Gulf, Dilmunia lies off the north-eastern coast of the Island of Muharraq, Bahrain. And it is very close to Bahrain International Airport.